"We applaud BIO on selecting San Francisco, San Diego, and Boston for its upcoming International Conventions, as each region is a leader in several important metrics of the industry and each has exceptional resources that make its city stand out as an ideal location to host the industry's greatest event," says Tilton Little, executive director of Big3Bio. "We anticipate record-turnouts not only due to the continued growth of the industry, but also because of the increasing number of pioneering biotech companies and solutions that are being developed and established in Big3Bio regions." 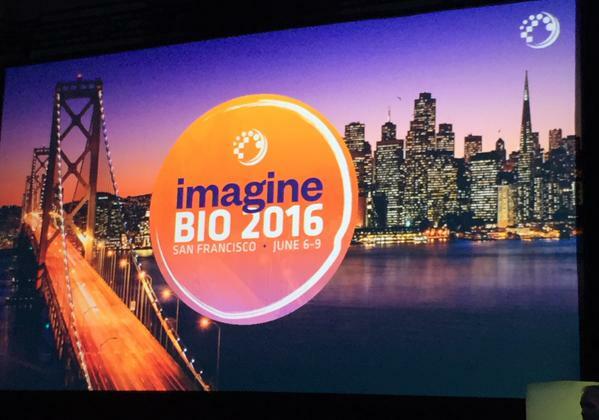 More than 15,000 attended this year's event in Philadelphia, and while BIO organizers considered it a resounding success, Scott Whitaker, President of the BIO International Convention, addressed next year's return to the Bay Area in the organization's press release: "I know the entire biotech community is excited to be back in San Francisco in 2016," said Whitaker, "where we expect another great BIO Convention." Sara Radcliffe, CEO of the California Life Sciences Association (CLSA), said in a recent San Francisco Business Times article that there are multifaceted plans in being made for 2016's event with a particular focus on digital health and how the region fosters startups. "We will work our hardest to make the San Francisco convention the best ever," Radcliffe said. Subscribers to Big3Bio will receive pre-conference data and information from media and other sources for each Convention, as well as pre- and post-event content highlights from each region's biotech/life science industry associations, including CLSA, Biocom in San Diego, and MassBio for Greater Boston/Massachusetts. "We're looking forward to providing coverage of news and developments from each Convention to all audiences, not just the life science industry," says Little. "Each year, with the assistance of our partners and sponsors, we're going to showcase what makes the 'Big 3' regions so special." BigBio Communications is a global independent communications company and the publisher of Big3Bio, the leading aggregator service for the top three life science hubs in the world: Boston, San Diego, and the San Francisco Bay Area Bay Area. Anchor-sponsored by Johnson & Johnson Innovation JLABS, Big3Bio's newsletters and additional channels provide complete, daily coverage of the news, events, jobs, and developments in these regions to the biotech industry's top professionals and executives. More information is available at www.big3bio.com.